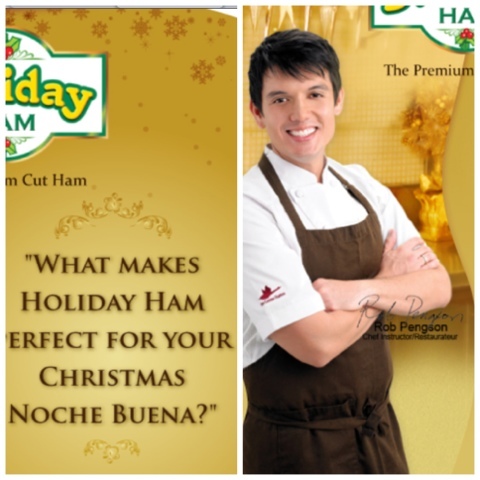 "WHAT MAKES HOLIDAY HAM PERFECT FOR YOUR CHRISTMAS NOCHE BUENA?" The contest is open for all residents of the Philippines. All employees of CDO Foodsphere, Inc. and Innovative Systems and Technology Alliance, their dealer network, accredited advertising agencies and suppliers, and their relatives up to 2nd degree of consanguinity or affinity are disqualified from participating in the promo. 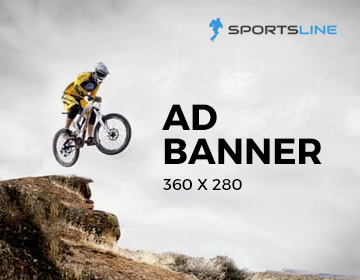 Weekly winners will be notified through an email confirmation or a phone call from Innovative Systems and Technology Alliance, Inc.
Contestants may only win once during the entire promo. Contestants must LIKE the Holiday Ham page in order to qualify. This will be indicated on www.holidayham.com.ph and participants must write their answer by commenting on the box provided. Answers must be creatively told within 500 characters or less. Winners will be drawn electronically. Submission of entries will be from December 5 to 13, 2011. Announcement of winners will be December 14, 2011. 10 winners will receive 2 movie tickets each. Movie tickets may be used in any movie of the winner’s choice in Gateway Mall and Ali Mall Cinemas valid until Dec 23, 2011.